Cheap price single phase contact voltage regulator, with 3 kVA rated capacity, and rated output current is 12A, working frequency is 50 Hz, long life and high efficiency, factory direct sales. 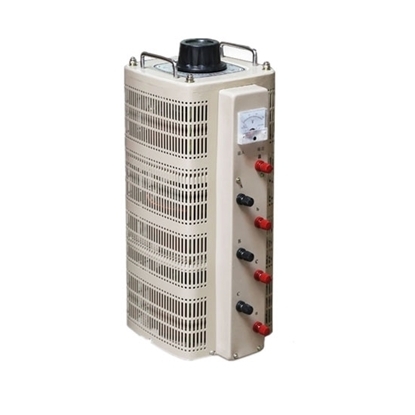 High quality single phase contact voltage regulator, with 30 kVA and 120A rated output current, it is really a ideal AC voltage regulating power supply. Direct sale by manufacturer in wholesale price. Discounted 5 kVA contact voltage regulator, single phase for generator, with 50Hz working frequency and 20A rated output current. Low cost and factory direct sales. 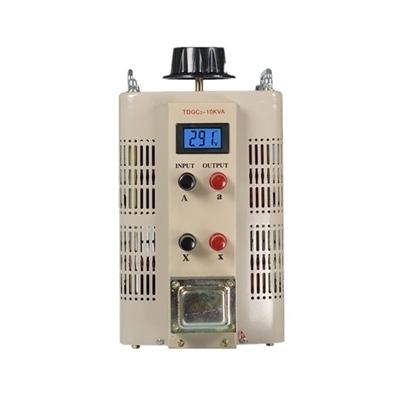 High performance 3 kVA contact voltage regulator, single phase for generator, with 8A rated output current, brand new variable frequency drive sale by manufacturer directly. 3 kVA and single phase. Better protection, high quality workmanship. 12A rated output current and 0-250V rated output voltage, 220V rated input voltage. 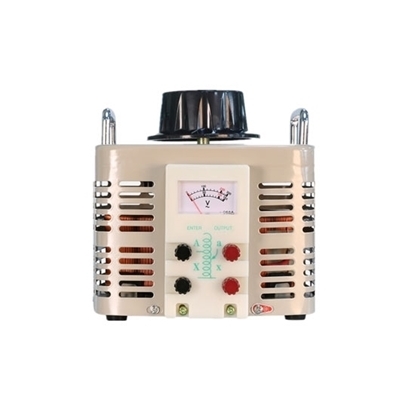 Widely used in various power supply sites with frequency 50Hz. 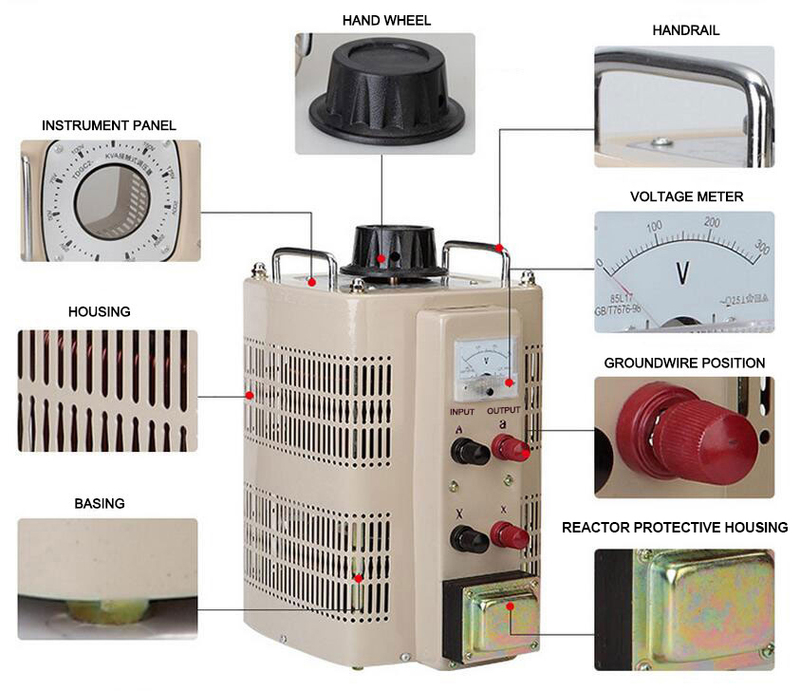 High quality and safety variac voltage regulator. The transition resistance in the auxiliary contact is broken during the switching process. As the contact roller is stuck, the tap switch stops at the transition position, thus causing the inter turn short circuit to burn out. The tap switch is not well sealed, water enters and thus causing short circuit between phases. Tap switch tank is short of oil. Crossing fault current during voltage regulation. Works like a charm! That's so useful! I love it! Highly recommend! Quick shipping!